About Barak Lock Barak Lock and Security has serviced the security needs of Los Angeles, California for over 13 years. We have worked in many security challenges from the smallest residential lockout service to a new commercial building master system. 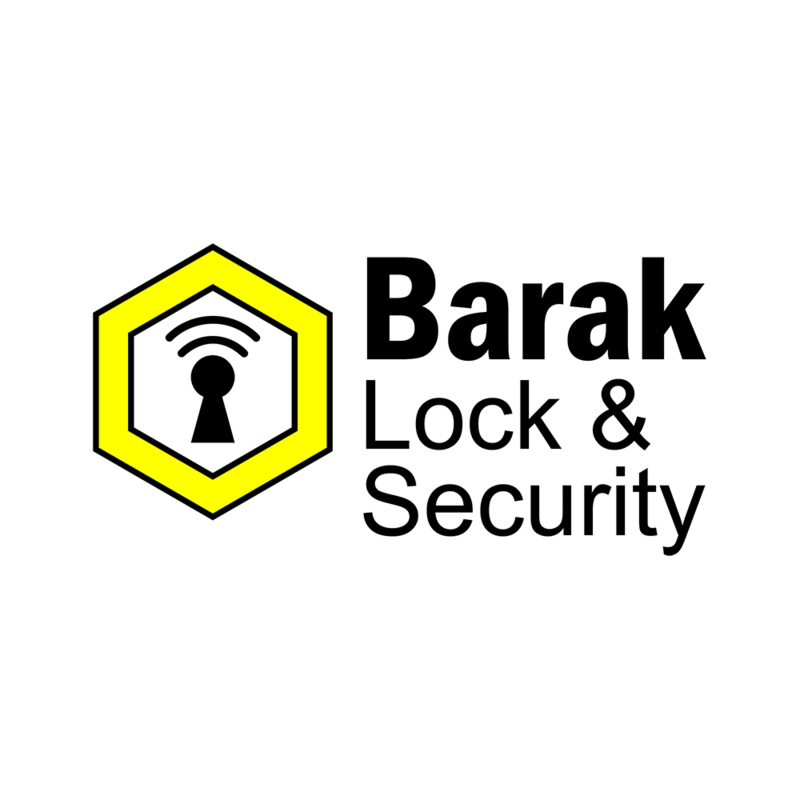 Barak Lock & Security is here to provide you with better security, fast service and honest advice. Our vision is to serve you in any security need you may have residential, commercial, automobile locks, safes, access control, intercom system, camera system, garage door, gates & bars, alarm security system and hardware & accessories. Our vision ends when all your security needs are answered. Team Our team consists of professional high security technicians, good friends and family. There is no “I” in team at Barak Lock & Security. In order to exceed your security needs Barak Locksmith & Security believes highly in having an honest team. Our goal is to find the Right lock & security solutions to assist you with any security need in every category, along with good service and a competitive price. Our team is working hard for your security projects. We worked hard to collect informative tips covering all residential, commercial and automobile questions you may have about your home, business and automobile security. Barak Lock and Security ensures quality service to provide its clientele. It uses parts from renowned manufacturers to serve its needs. Clients get value for their money because of durable and dependable products at very affordable prices. Since urgent situations call for urgent actions, Barak Locksmith & Security makes its 24/7 emergency lockout service available all throughout the vicinity. So when you find yourself seeking for lockout help, call up its friendly and reliable locksmith Los Angeles specialist to assist you solve your trouble. Let the professional locksmiths do the works for you may it be in the middle of the night, during holidays or weekends. This service is the company’s commitment to serve its clients best.